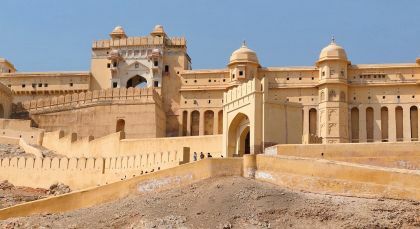 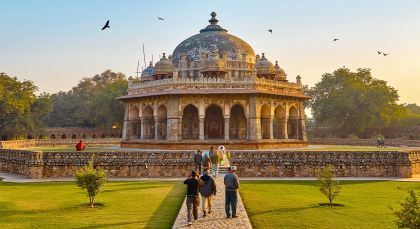 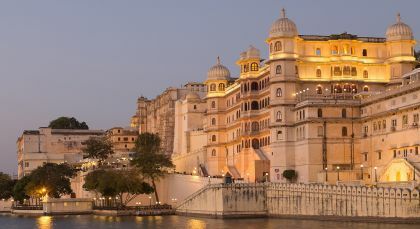 This exquisite Rajasthan tour takes you through North India, which is brimming with history, culture and a lot of color. 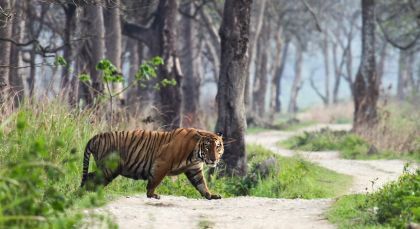 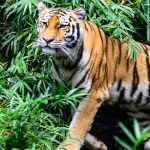 En route, enjoy a marvellous dose of wildlife as you go on the trail of the tigers in Ranthambore National Park. 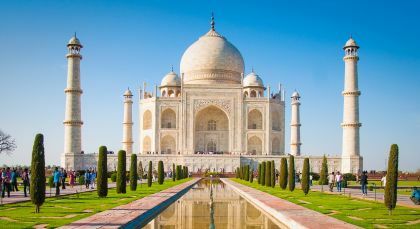 We are very happy we chose Enchanting and that they were able to create a travel experience that fully met our interests and expectations.